DDLS has been recognised as a national Google Cloud authorised training partner in Australia, representing a key win for Google in the battle for cloud marketshare. Following a “rigorous on-boarding” process, the technology training specialists will now provide Google cloud training from nationwide training centres in Perth, Brisbane, Sydney, Melbourne, Canberra and Adelaide, alongside telepresence capability. “Use of cloud-based services is no longer the next big thing, but rather, business as usual,” said Jon Lang, CEO of DDLS. 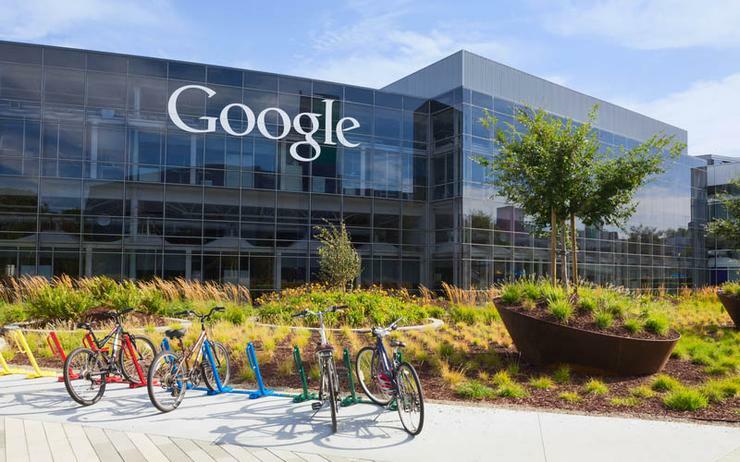 According to Lang, adding Google cloud training to the portfolio helps offer “significant choice” to organisations who need skilled staff to deploy Google Cloud, including hybrid solutions. “With Google Cloud already a leader in the Gartner magic quadrant, helping Australia remove risk and successfully deploy and manage Google Cloud through training is a business priority for DDLS,” Lang added. DDLS will be delivering a $999 one-day Google Cloud Fundamentals: Core Infrastructure course free of charge into the Australian market, in a bid to help generate market demand. Key areas of focus in architecting with Google Cloud Platform, in addition to infrastructure, design and process courses, with sessions around data, machine learning and application development expected in 2019. The appointment of DDLS comes months after the provider also became a Microsoft gold learning partner in Australia. Furthermore, the specialists are also recognised under Microsoft’s subsidised enterprise class cloud computing training initiative to public sector workers in Australia. “The addition of Google Cloud training will build on DDLS’s position as a leading provider of cloud based training in the country,” Lang added. In December, DDLS, which was formerly owned by Dimension Data, was acquired for $4.7 million by ASX-listed asset management company, Arowana International. The acquisition was part of Arowana’s strategy to build an education platform group, EdventureCo. Arowana purchased DDLS, which had been known as Dimension Data Learning Solutions, from the Australian College of Training and Employment (ACTE) Group, which bought the technology training provider from Dimension Data in October 2016 for an undisclosed sum.